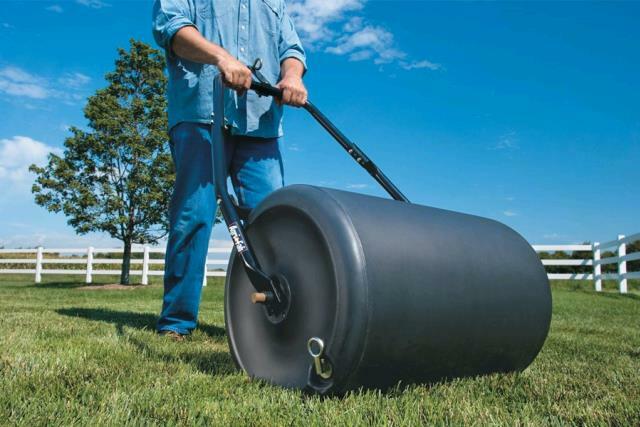 250 POUND / 28 GALLON HAND LAWN ROLLER. DIMENSIONS: 18" DIAMETER X 24" WIDE. CAN BE PULLED BY HAND OR TOWED WITH LAWN TRACTOR. * Please call us with any questions about our roller lawn hand 250 rentals in Lake Charles and Moss Bluff LA.